How many peoples notice the great unusual quietness which seems to overtake the Earth? 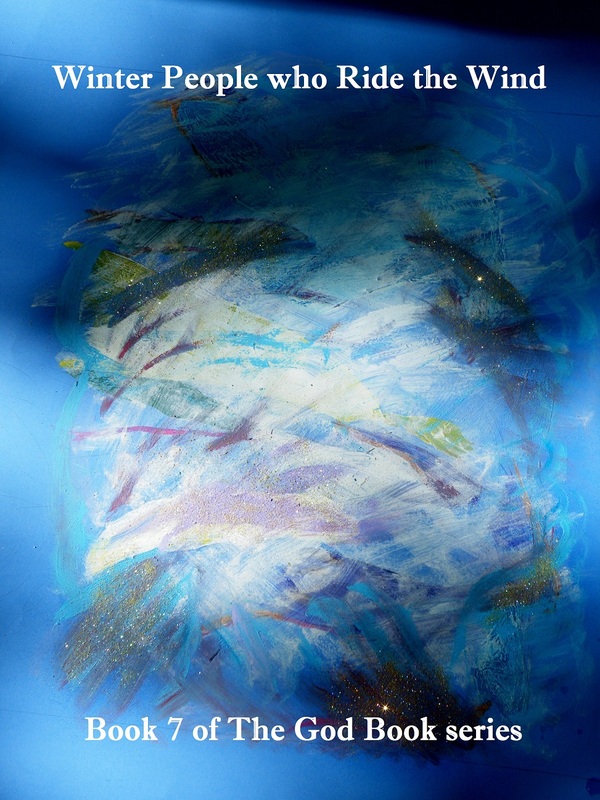 How many peoples can listen and hear the singing that seems to be coming from Higher Dimensions? How many peoples look up and observe the Dimensional Doorways? The greater the periods of sudden quietness the louder the singing begins. Excerpt from December 2017 Transmission…. It is time to revisit the past to see how applicable it is to today and how vitally important it is we all pull together as one united race of Beings while there is still time. Special NOTE: It has come to our attention that far to many people still do not understand what is happening with the magnetic changes affecting this world or even how magnetics play such a critical role in the well being of the human body, this world itself and how it affects the evolutionary process. So Master Kato has requested that we draw your attention to one of The Masters earlier messages. The people who are part of “The Gatherings” are people who are learning they can be in contact with others all over the world. It is not about myself or David, it is about them coming together as the Advocates they are and sharing ideas, experiences and inspirations and forming an unbreakable bond with one another while strengthening the Collective Consciousness through their thoughts, deeds and actions. We were on a conference call with one group a couple of weeks ago and it is wonderful to see the changes in the people. The Blue Star Transmissions began December 12th 1997. All Blue Star Transmissions written prior to the ones currently posted on this website are available in the Blue Star books. Project PUSH has been an incredible success every time it has been performed. Each time individuals perform PUSH on their own for whatever reason, we have been told that their successes have been magnificent even if the PUSHers don’t know this. All pushers, now is the time for each of you do it on your own. You can gather in groups, use social media contacts, connect with friends or simply do so by yourself. Nothing can stop you. Nothing will mitigate, nothing will lessen your success. We are going to spiritually continue to do our own PUSHes when we feel the need to do so. JOURNEY WELL!!! Thank you Blue Star for constantly keeping us alert and awake with your transmissions. Thank you Masters for lighting our way. 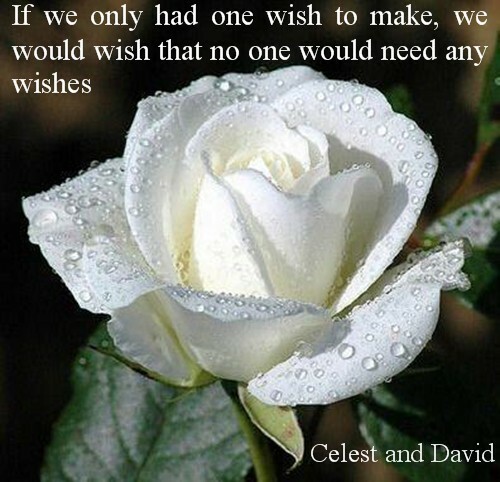 Thank you Celest and David for being the anchor that holds us all together with your websites and books. Most of all, thank you God for being. Sending love and peace to you all ! The Blue Star Transmissions began December 12th1997. Nook Book, Kindle, Apple and all the other eBook formats. I wish we, ourselves, could explain to everyone on the planet how important it is to listen to God’s words. We become as frustrated as everyone else does when we try to tackle implacable minds. Although God has explained in very great detail to us why these books are so important, it still came as a bit of a shock to us when He told us that the next 5 books (the last of the series,) need to be written and published within the next 18 months. Let’s see, if we don’t cook, eat, clean the house and sleep about 2 hours a night, maybe we can make the deadline! Actually we have come up with a plan of action on how we can do this. 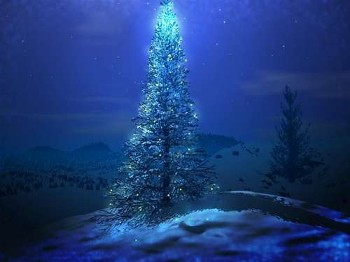 If you can see a Christmas Tree as an aspect of the Tree of Life, then you can Celebrate Christmas everyday. We do this and cherish every moment. Christmas is about the coming of age of the Christ Consciousness which is sweeping over the planet. It is the awareness that the Christ Consciousness lives within each of us. Celebrate LIFE, all life long. EBook versions are now available at https://www.smashwords.com/profile/view/celestialbluestar as well as on Amazon Kindle and at Barnes and Noble in their Nook Book format. Paperback versions are available on Amazon at https://www.amazon.com/author/celestialbluestar as well as most online retailers and local book stores.